Caring for your yard is a year-round process. Before winter weather sets in it is important to prepare your yard. Fall maintenance will help to build up the plant’s tolerance to the coming temperature fluctuations by storing crucial nutrients. This will ensure a healthy lush yard the following spring. Follow these easy steps as you winterize your lawn and you’ll reap the benefits of a healthier lawn in the spring. 1. Reseed any bare areas as needed. Grass roots grow well in the fall, and you’ll find grass filling in during the spring rather than weeds. 2. Fertilize with a product to feed your lawn with Nitrogen and Potassium. These nutrients help plants increase resistance to damaging diseases. 3. Fall aeration is often overlooked but is very important. This process breaks up excess thatch (a loose layer of dead and living shoots and stems) and helps the soil receive additional sunlight and air and promotes root stimulation. 4. 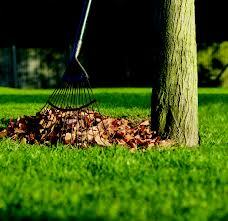 Rake and remove large piles of leaves that cannot be mulched back into your lawn by mowing. Debris on your lawn will leave it prone to disease organisms because of the moisture that lingers. 5. Mowing your lawn too short in the autumn is just as harmful as it is in the heat of the summer. Raise your mowing height to approximately one inch and leave the clippings on the ground as a sort of mulch. This will protect the delicate crowns of the grass blades and provide additional nutrients. 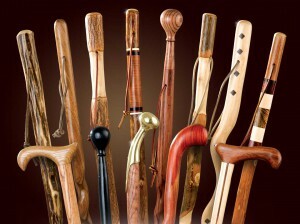 J&N Feed and Seed is proud to carry a wide variety of handmade walking sticks by Brazos. Each Brazos walking stick is individually crafted from the finest woods including sassafras, hickory, sweet gum, iron bamboo, and many other exotic and native trees. 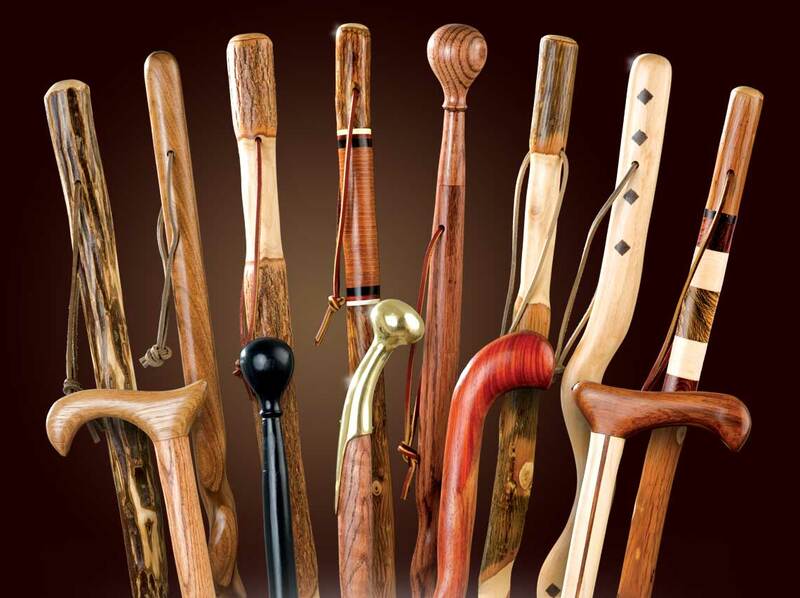 Each walking stick is handcrafted by artisan craftsmen in Central Texas not far from the Brazos River. Made in the USA and made in Texas!